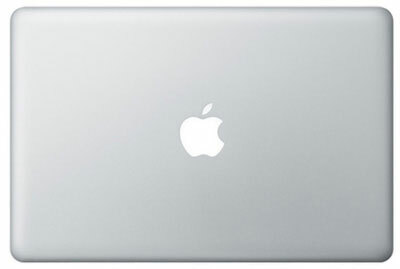 *Saving based on Apple's £1799.99 RRP price when new. 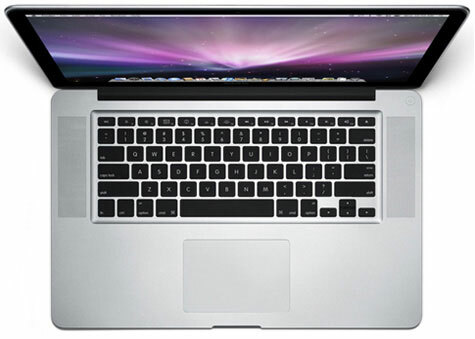 Refurbished Apple MacBook Pro MC373B/A 15.4 inch Core i7 2.66GHz 4GB 500GB Superdrive with the latest Mac OS X 10.11 El Capitan. This MacBook has been professionally reinstalled with the latest beautiful OS X El Capitan 10.11 and is ready to use straight out of the box. 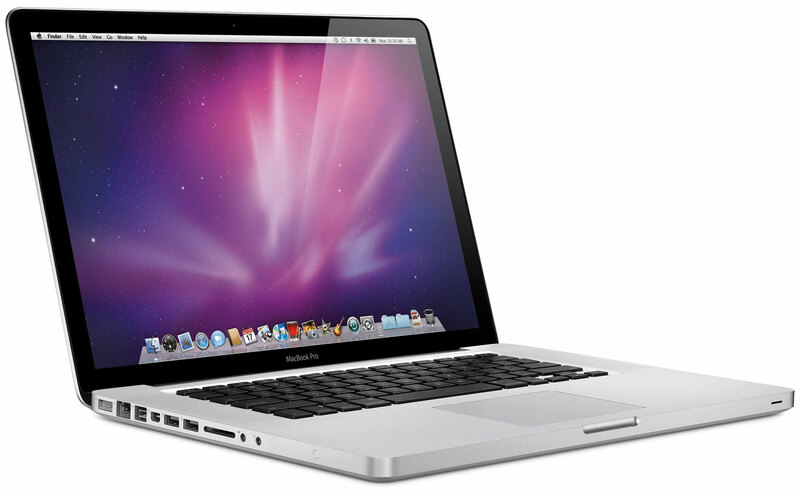 When it comes to powerful computing on the go, avoid compromises with the MacBook Pro MB985B/A. Work uninterrupted for up to 7 hours with this Apple MacBook Pro thanks to its durable, long-lasting battery. The aluminium body of this 15.4-inch Notebook gives it a smooth, stunning, and handsome look. 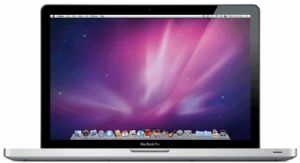 Enjoy exclusive and high quality gaming performance with this Apple MacBook Pro as it has the NVIDIA GeForce 9400M integrated graphics processor. The MacBook Pro MB985B/A offers you 60% greater full screen brightness and striking colours for a wonderful computing experience. This 15.4-inch Notebook is powered by an Intel Core i7 2.66GHz processor for dazzling performance, whether for work or play.